HID lights & HID headlamps mean you drive safer. Stereo Depot is the place where you can get both at an affordable price near San Diego and El Cajon. HID lights are a safe and energy efficient way to see the road more clearly at night. If you have trouble driving at night and want to feel safer, HID lights are for you. The HID in HID lights stands for High Intensity Discharge and refers to the method used to create a the clear light HID headlights produce. HID lights are also sometimes referred to as Xenon HIDs, have become the popular choice for new car headlights. In HID lights, instead of electricity heating a thin wire filament, it’s passed through a xenon gas that glows brightly, giving off an intense bluish-white light. 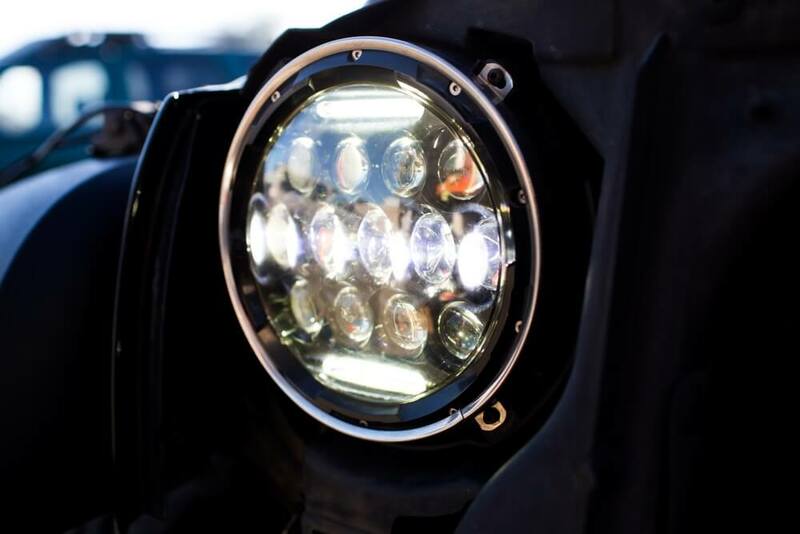 HID lights offer several benefits compared to traditional headlights. HID lights provide a brighter shine then standard headlights, meaning HID headlights help you to see better in the dark. Many drivers report that the bluer HID light makes it easier to see details in the road ahead. The HID lights produce a light that is much more similar to sunlight then the standard headlamp. HID headlights typically cast more light to the sides as well, helping you see the curb. Another benefit is that HID lights use less energy. Since that energy is generated by the engine in your car, this leads to improvements in your car’s efficiency! 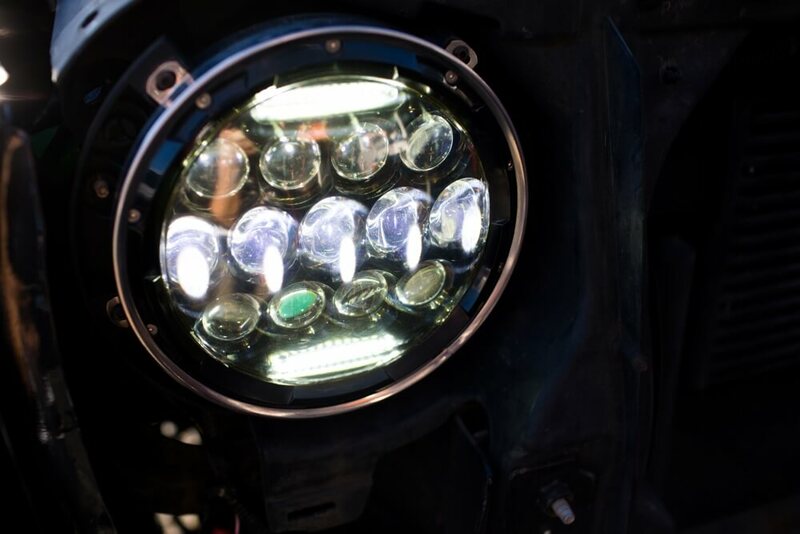 Stereo Depot is the place to go for HID headlights and HID headlamps in San Diego and El Cajon. Contact Stereo Depot with any questions or to schedule service, or just stop by one of our locations! Give Stereo Depot a call at our San Diego location at (619) 736-9964 or our El Cajon location at (619) 873-4641.